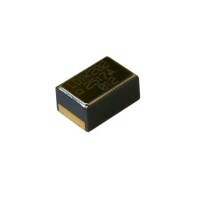 First Sensor Lewicki has decades of experience in the construction of discrete and integrated power semiconductors and their hermetic encapsulation. Applications for aerospace place high demands on the assembly processes, the housing and the test methods used to qualify the semiconductors. For applications with high power densities, thermal management within the assembly is of decisive importance in guaranteeing the reliability of the component under load. 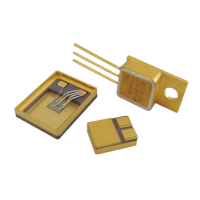 For example, low thermal resistance ensures efficient heat dissipation.